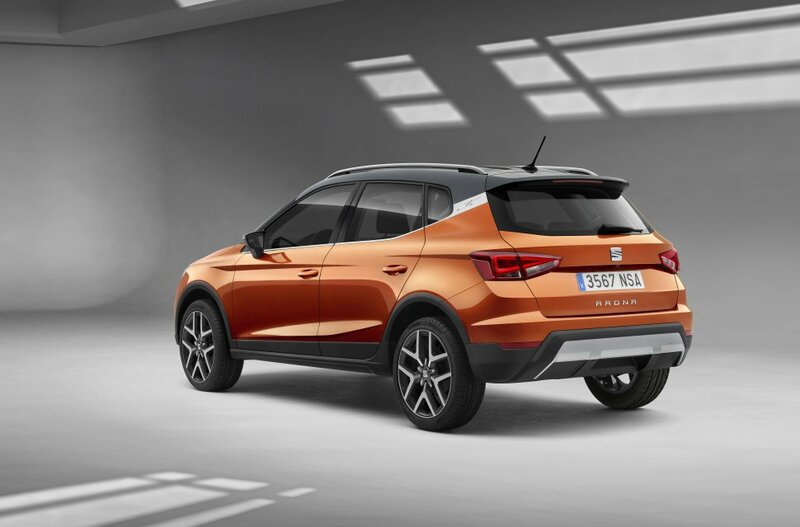 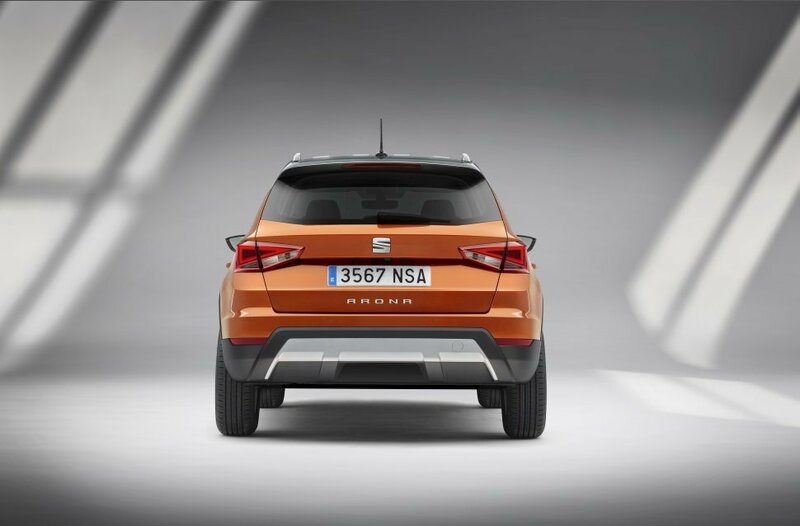 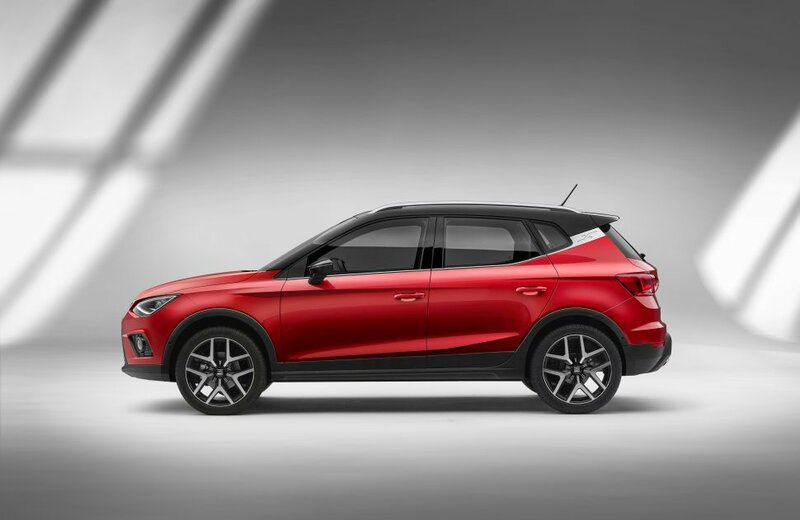 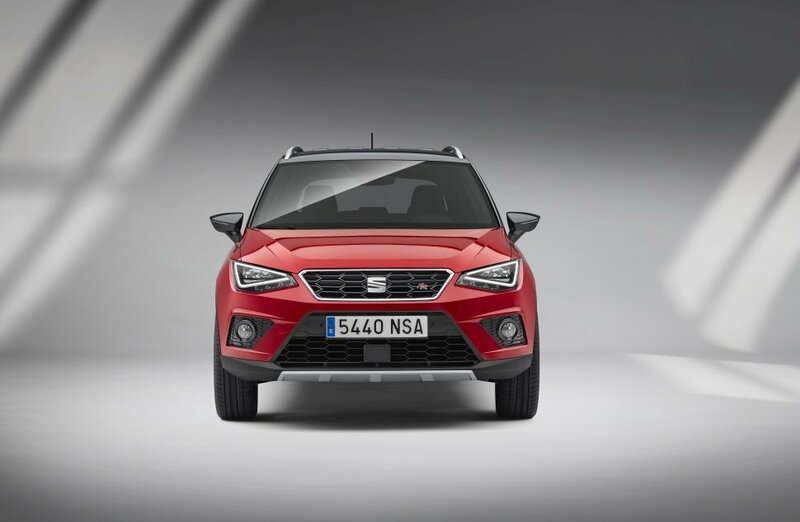 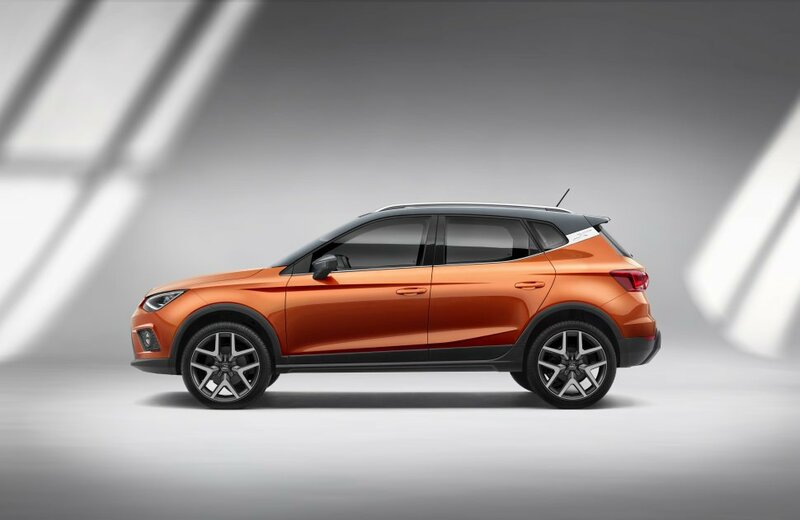 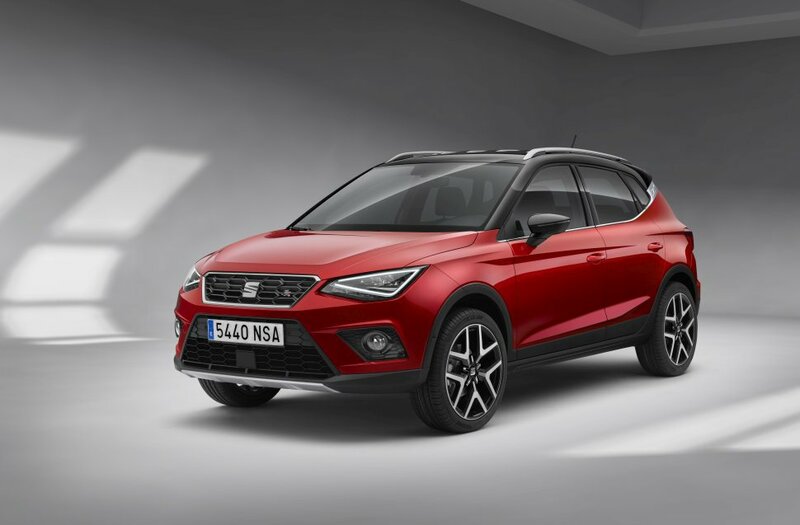 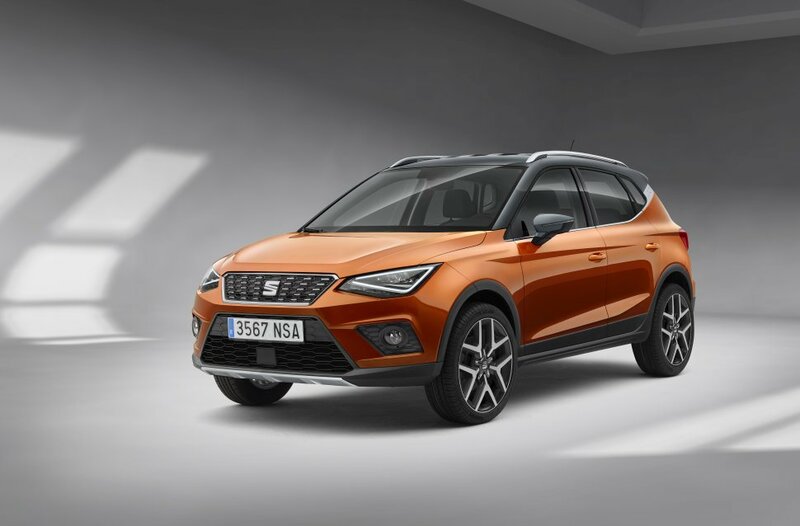 Seat Arona 1.0 TGI (90 Hp) accelerates from 0 to 100 km/h in 13.2 sec. 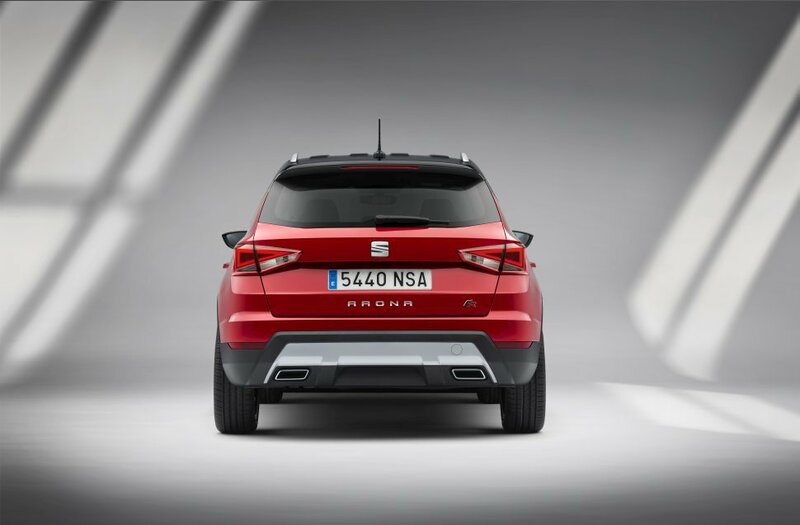 The maximum speed is 172 km/h | 107 mph. 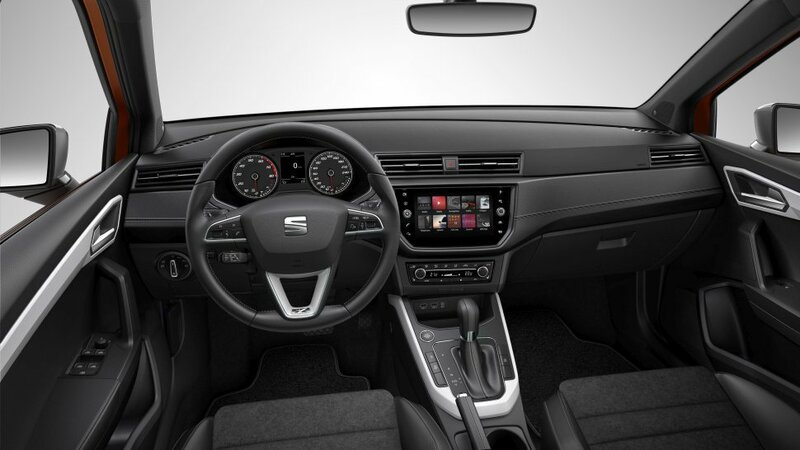 Max power in : 4500-5800 rpm. 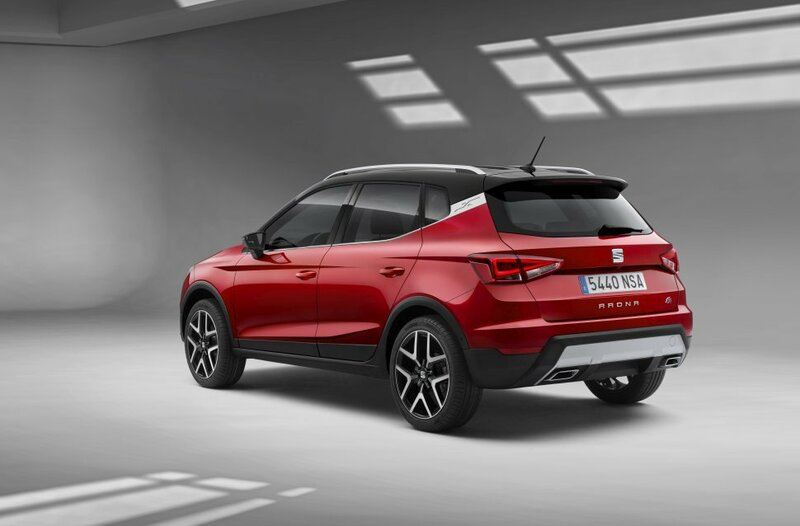 Torque : 160 Nm/1900-3500 rpm. 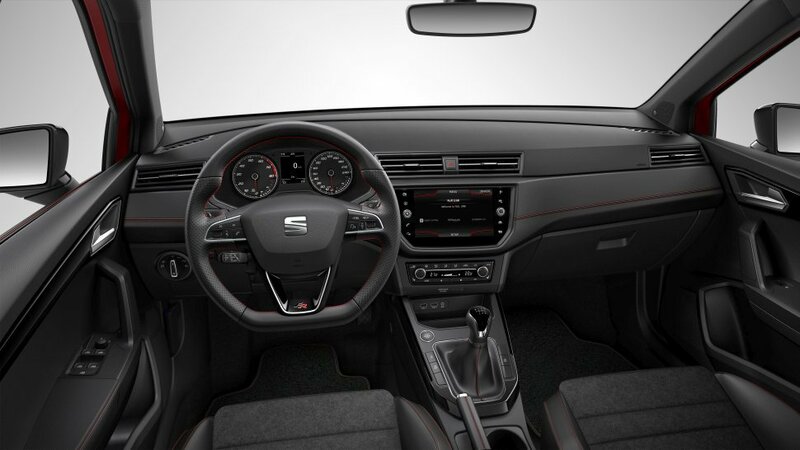 Piston Stroke : 76.4 mm.